Thank you for an incredible 2016! We are a fantastic community of riders, sponsors and donors and we could not do this without you! Whats New for 2017? So far! Try a new event! Let Coast to Coast show you Canada! Where does your money go? : We support the needs of childhood cancer through 3 main pillars, funded through our 100% receiptable donation model. Open to just 25 Coast to Coast Against Cancer supporters, this exclusive club provides you the opportunity to participate in all our signature cycling events (except SNKCR). And our newest signature event Tour d’Epicure. As a GSC member you receive a variety of incredible benefits. You will join us for an exclusive behind the scenes tours of the Peter Gilgan Centre for Research and Learning to see exactly how the research is done, you will visit one of our partner camps to experience a camp day first hand. You will engage in incredible networking opportunities with your fellow members and be invited to special social engagements. We want to hear from you! You will have your own blog spot to share your unique story and you will help us to continue to evolve through your input. And to round it all off, you will receive a beautiful kit and many more surprises throughout the year. For more information please call Simon @ 416-566-0990 Join now and help us all achieve our goals! Start your season off with a splash… of beer! Only 50 spots..
What’s included: A 2 day fully supported ride from King City to Blue Mountain and back, Porsche pace cars, heavenly bed at the Westin, food by Oliver and Bonacini, all beer and wine, scotch tastings, incredible entertainment and the nicest kit ever! Ask us about setting up a team! The season finale!! Only 100 spots available..
On Saturday September 30th join us for the most incredible day of riding, wine and food! Pick your distance, 5 winery stops and a Jackson-Triggs evening with food and entertainment, exclusive Friday-night dinner option at Creekside making this a weekend event for everyone! Sears National Kids Cancer Ride 2017! Sold Out!! On September 6, 2017 we will embark on our historic 10th Sears National Kids Cancer Ride and it promises to be the adventure of a lifetime. We already have our 36 spots filled but we are potentially looking to add a few more if you want to be part of the journey. We will ride for 18 days, stop at 7 pediatric oncology centres, connect with more than 180 communities and visit many great Canadian landmarks including Lake Louise, the Terry Fox Memorial, Niagara Falls, Peggy’s Cove and more. 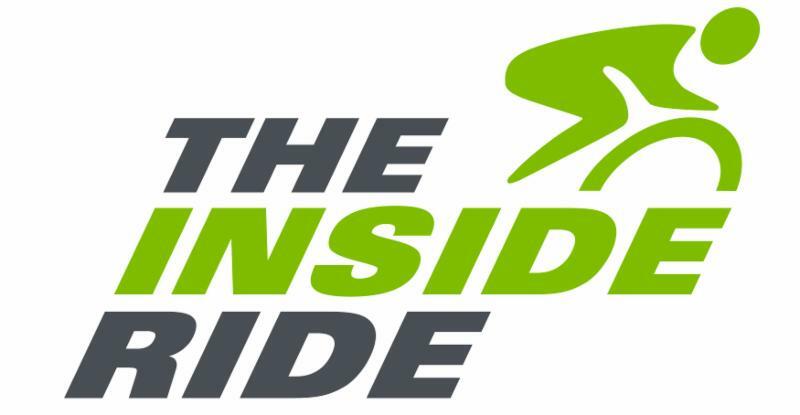 The Inside Ride; quite possibly the greatest fundraising event ever! You’ve heard us talk about it, you’ve seen the videos and probably even caught a glimpse of it at a local high school well…. Blow through your fundraising goal with the Inside Ride and raise an average of $15,000 in one afternoon. A big thank you to all our sponsors and partners for making 2016 a fantastic year. We could not do this without you! So what’s next? Simple… choose your event, sign up today and share the news with your friends! No matter what you choose, we know you’ll have a blast and get some healthy exercise. Most importantly, you’ll be helping children with cancer and their families. And remember, 100% of receipted donations will go directly to supporting childhood cancer programs and research.